Make your home feel a lot more original and stylish by introducing this beautiful Teak Root Display Stand Rustic Tree. 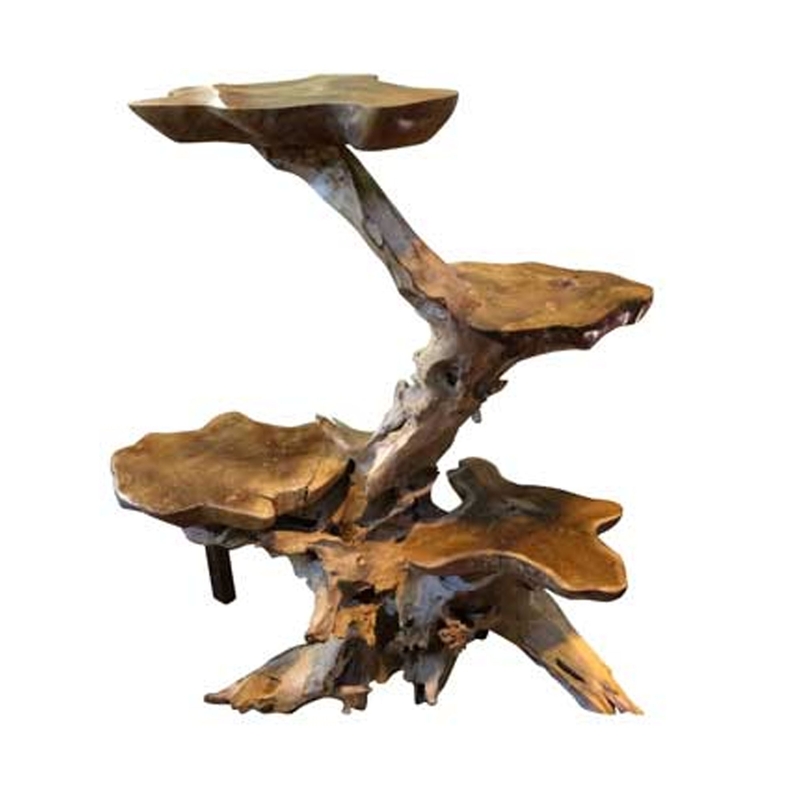 This display stand features a gorgeous design of a tree, created from a teak root material. This display stand also features a rustic and distressed style which enhances its modern and interesting design.